My clients can count on me to connect them with reliable mortgage brokers that secure the best possible rate during the pre-approval process. My strong listening skills help me identify what your needs are when selecting the right home and neighborhood. 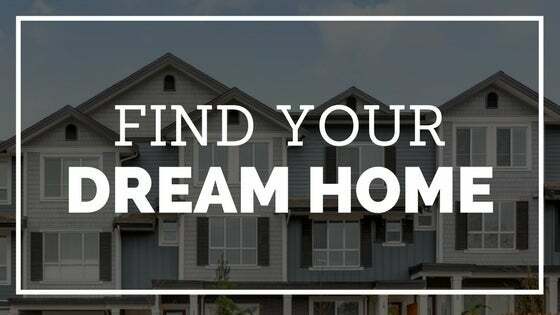 Purchasing a home is a big commitment that takes the right approach and I am here to help you every step of the way. I take pride in educating my clients on all aspects of the transaction, ensuring you are comfortable and fully informed on contract law, terms of the contract and the current market value of the property you are considering. My top priority is making sure your home buying experience is as pleasant, cost-efficient, and successful. Always putting your needs above all else.